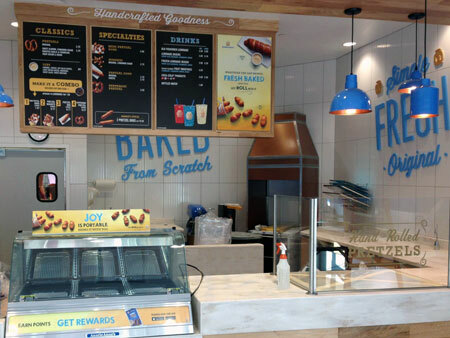 As summer continues to heat up, Chestnut Land Company proudly announces the opening of Auntie Anne's Pretzels at the new Tanger Outlets in Grand Rapids, MI and Auntie Anne's Pretzels and Carvel at the Edinburgh Premium Outlets, IN. Whether you're cooling off with America's freshest ice cream or Auntie Anne's refreshing lemonade, be sure to enjoy some summer fun with a fresh Auntie Anne's pretzel! Auntie Anne's inside the new Tanger Outlets Grand Rapids. We have been busy this Spring! Thanks to brand new store openings at Tanger Outlets Savannah (Pooler, GA) and Asheville Outlets (Asheville, NC), and acquisitions at Cumberland Mall (Atlanta, GA) and Peachtree Mall (Columbus, GA), Chestnut Land Company has now reached 72 locations! 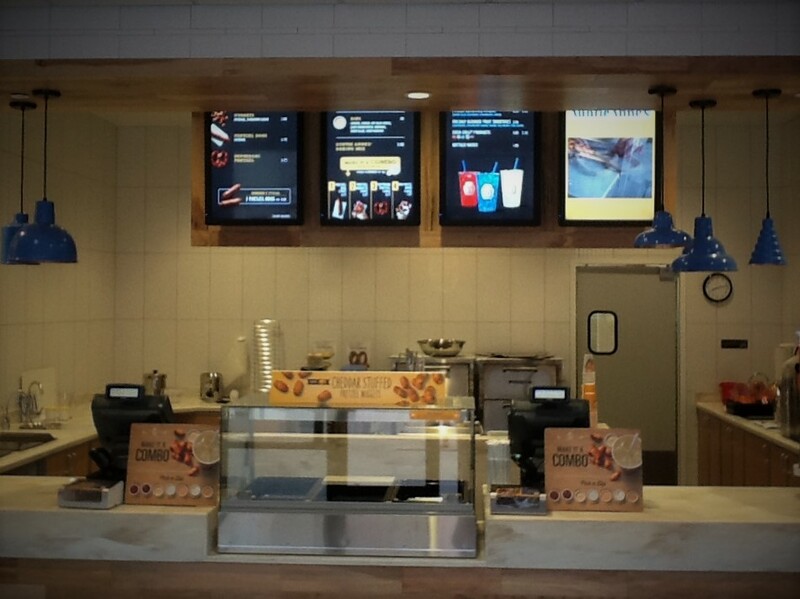 We look forward to further expansion throughout the remainder of 2015 as continue to be the largest domestic franchise partner of Auntie Anne's Soft Pretzels. The Outlet Shoppes of the Bluegrass is a 366,750 square feet outlet mall located near I-64 in Simpsonville, Kentucky. 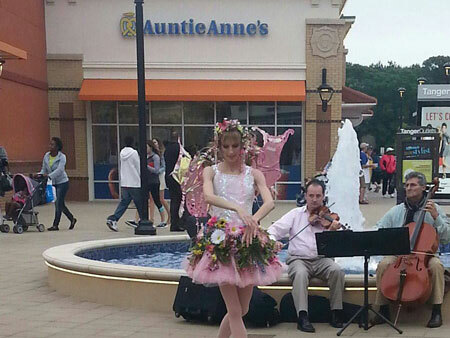 The mall opened on July 31, 2014. 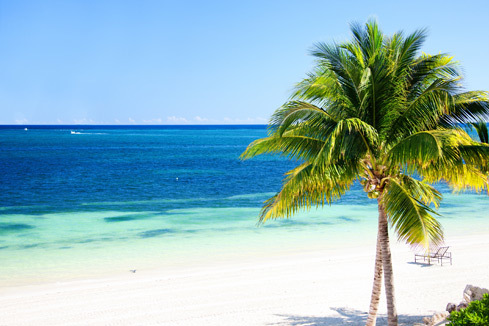 Anchor stores include Saks Fifth Avenue Off 5th, Old Navy, Nike, Polo Ralph Lauren, and American Eagle Outfitters. 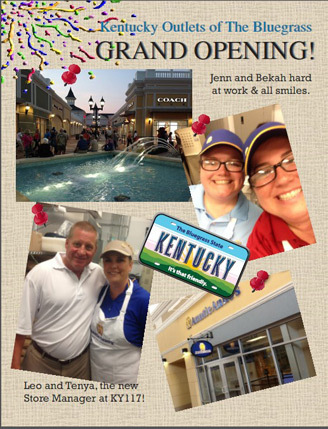 This opening marks Chestnut Land's 66th store and 15th state! 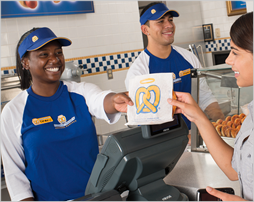 In January at the FOCUS Brands 2014 Worldwide Franchise Partner Convention, our top franchise partners and stores in the Auntie Anne's system were recognized. Congratulations to all of the award winners! 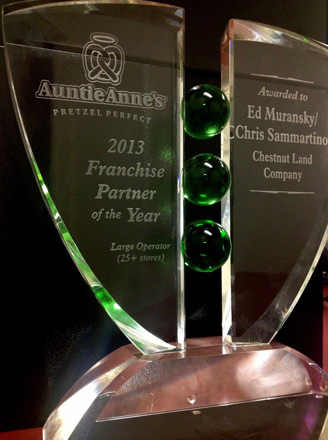 Franchise Partner of the Year Criteria: Recipients of this exclusive award have previously been honored with the Pretzel Perfect Store Award and have contributed significantly to the Auntie Anne's system and overall industry. Chestnut Land Company - Ed Muransky, Jr and Chris Sammartino Category: Over 25 locations The Chestnut Land Company opened their first location at the Florida Mall in Orlando, FL in the early 90s. 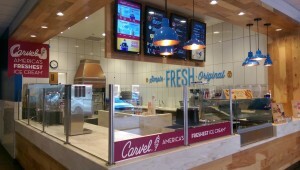 Since then, they have grown to have more than 65 locations in 14 states. As they have grown, they have been committed to the following business values: treat every person with respect and dignity; and be true to yourself and your vision. These values have guided their investment in employees, making a difference in their local communities, approach to service and sampling, and overall operations. 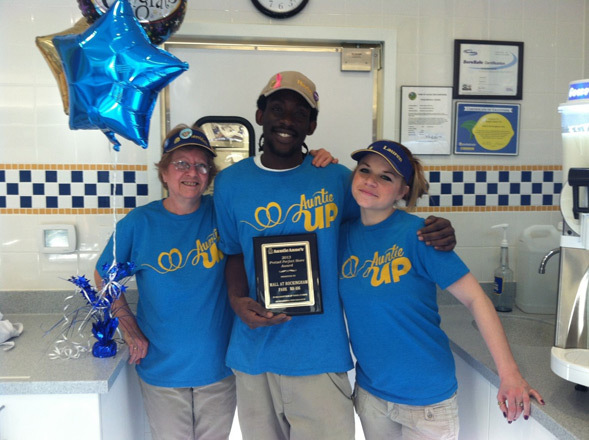 Chestnut Land Company again had the 2 highest Mystery Shop Averages in the entire Auntie Anne's system for the 2nds year in a row! THE #1 STORE and highest percentage in Mystery Shops - NC 114 Mebane Tanger Outlets Manager, Kathy Young, and Regional Manager, Jenn Williams - with an unbelievable 12 month average of 106.8%! The #2 STORE in the entire system - OH 118 Chapel Hill Mall with Manager, Steven Gray, with an unbelievable score of 106.5%!